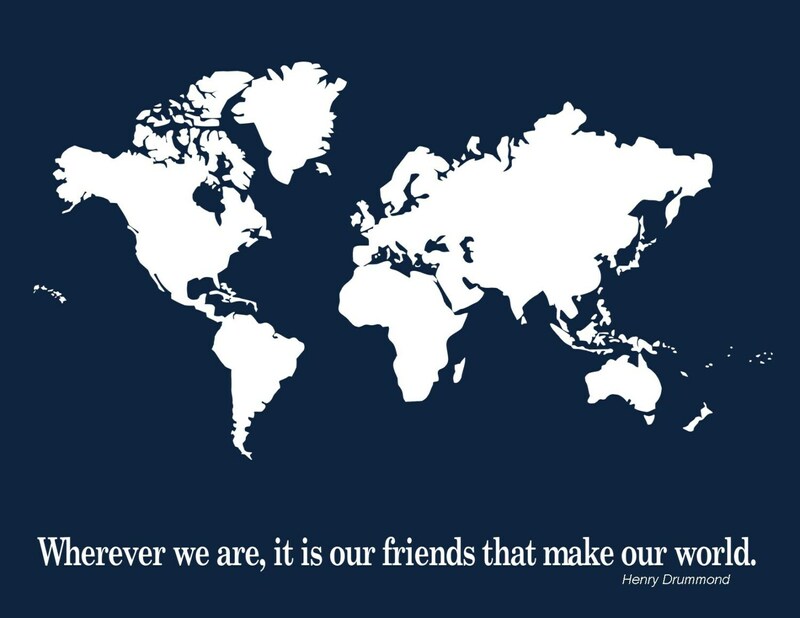 World map print with quote from Henry Drummond. 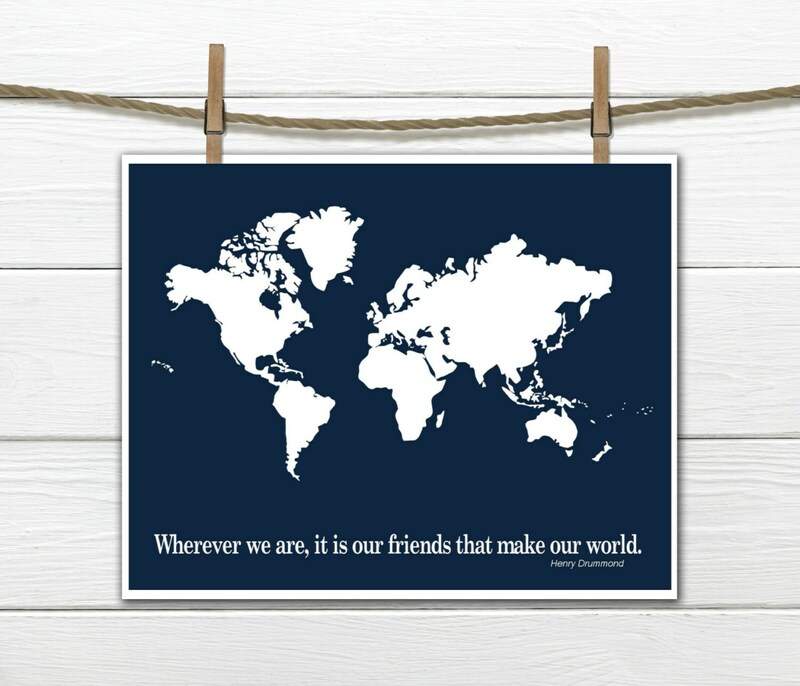 Perfect decor for office or dorm. 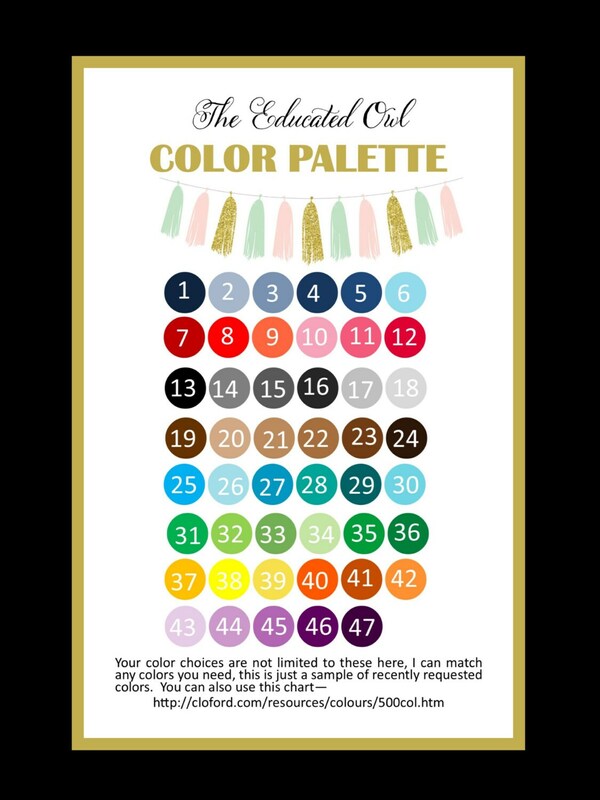 At checkout please let me know the colors you would like. *CANVAS PRINTS * ALL PRINTS NOW AVAILABLE ON CANVAS. PLEASE SEE THE FOLLOWING LISTING IF INTERESTED IN A CANVAS. Please message me with any questions.